Drug crime allegations are very serious, and a conviction can result in heavy fines and lengthy prison sentences. With more than 20 years of experience as a Georgetown drug charges defense lawyers, we know what it takes to get drug charges reduced or even dropped. Whenever that is not possible, however, you can be confident that we have the skills to effectively represent you in court. 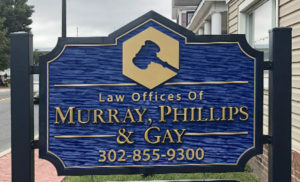 At the Law Office of Murray, Phillips & Gay, we bring a personalized touch to legal representation. 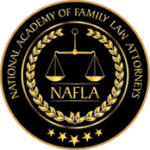 If you were arrested or charged with drug possession, we can sit down with you, listen to your side of the story and give you an honest assessment of your case. We will investigate the circumstances surrounding your arrest and build a strong defense for you. If you are facing drug charges in Delaware, speak with a skilled defense attorney. 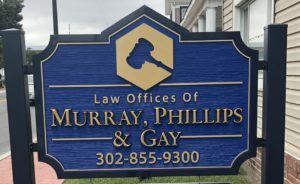 Call the Law Offices of Murray, Phillips & Gay at 302-855-9300 or contact the law firm online. Drug possession charges mean that you were arrested with drugs and/or drug paraphernalia on you. These charges are often the result of other activities. For example, you may have been pulled over for DUI and the officer found marijuana in your car. 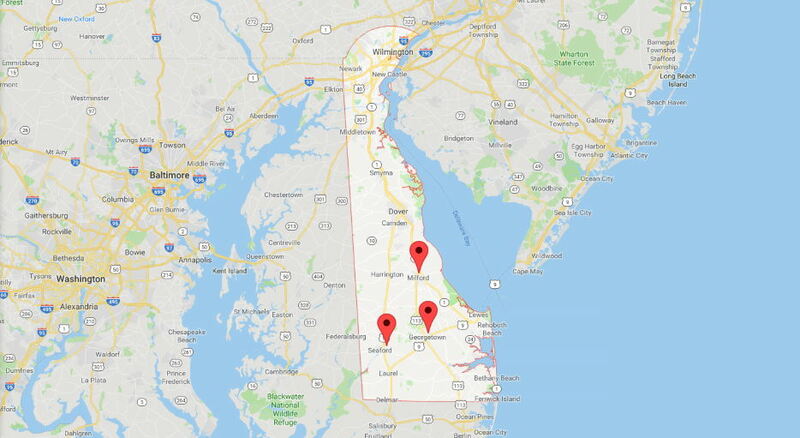 In Delaware, a drug possession charge can be a misdemeanor or a felony. The level of the offense depends on the type of drug, the amount and whether you had the intent to sell the drugs. As skilled defense attorneys, we can help protect your rights, whether you face felony or misdemeanor charges. A drug possession conviction can greatly disrupt your life. You will have attorney’s fees, court costs, fines, and possibly a jail sentence. You may lose your driving privileges, your job and you may find it difficult to qualify for housing. It is essential to work with an attorney you trust to minimize these consequences. We are ready to fight for your rights, every step of the way. 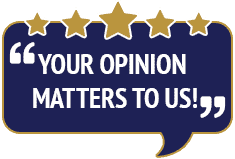 For a free initial consultation, call 302-855-9300 or contact our law firm online.